TUNAP Cooling System: Sealed. Clean. Fail-safe. 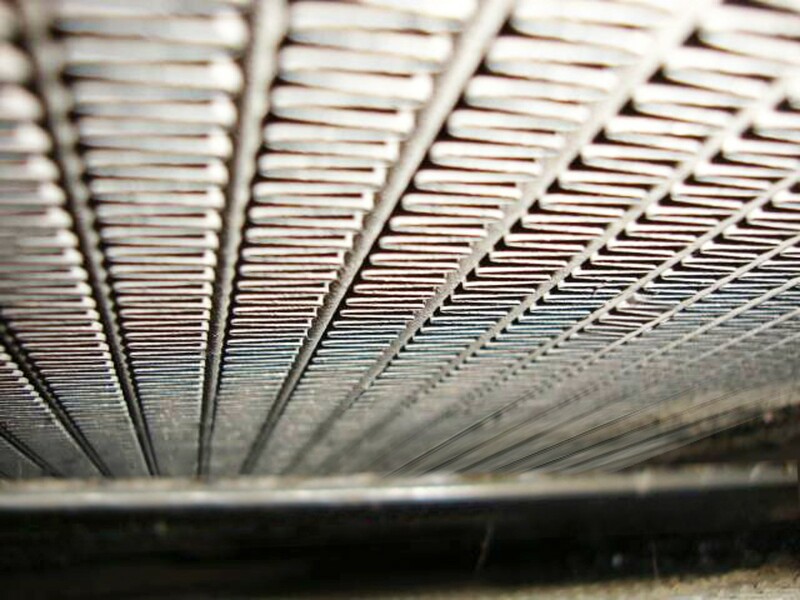 Using the TUNAP cooling system programme you can maintain the functionality of the system, avoid engine damage through overheating and contribute through efficient and economic cleaning to protection and retention of value of the vehicle. The TUNAP system has proven itself over many years in thousands of passenger cars and utility vehicles. For increasing reliability and protecting the cooling system against leak damage. Permanently seals hairline cracks and leaks. 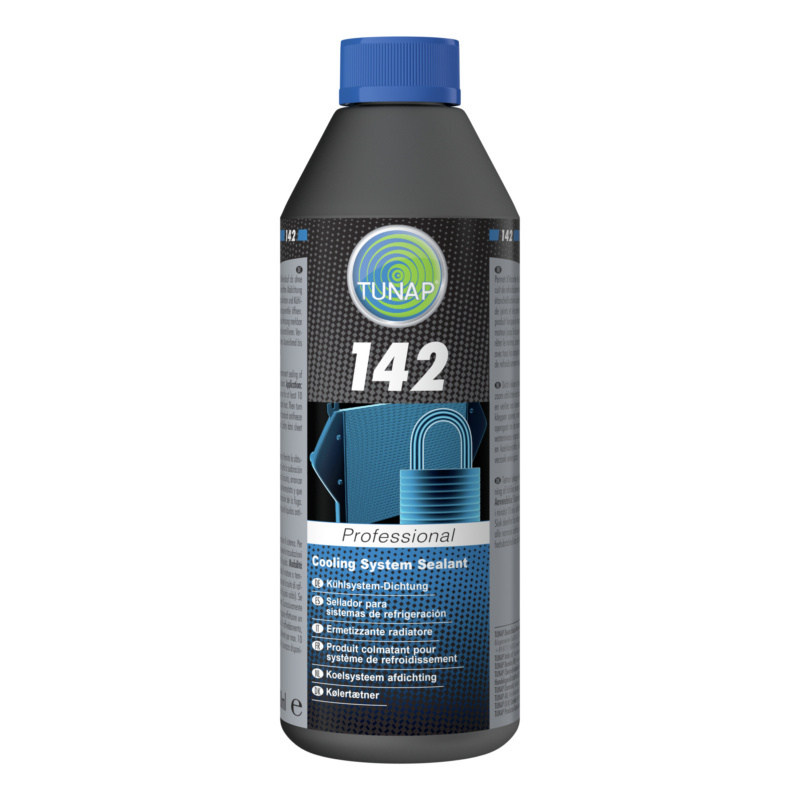 Prevents seal sweat and radiator coolant loss. Special cleaner for modern high-performance cooling and heating systems that does not foam and contains no acid. Dissolves and binds oily residue. Infiltrates and removes sludge and corrosion deposits. Neutralises lime scale and deposits. An ultra-modern, environmentally friendly synthetic cooling system agent in a concentrated form. To ensure functionality of the cooling system. Converts rust and chalk into water-soluble substances. When used in connection with the TUNAP indicator lamp, its fluorescent components allow rapid and precise location of leaks in the cooling area. Novel, highly effective and permanent protection in all modern high-performance cross flow cooling systems with flow activators and low liquid coolant content. Prevents microscopic leakage of any description. 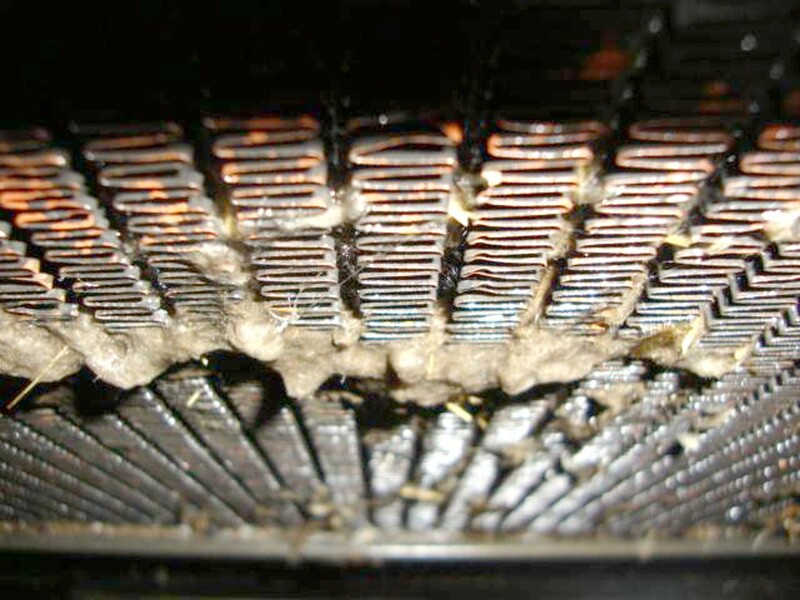 Product remains fully effective until the next system coolant change. Highly efficient cleaner for external intercooler cleaning containing aluminium corrosion protection. Active surfactants reliably remove residues from insects and construction sites. Protects against the effects of salt water. Avoids overheating and guarantees optimal engine performance.